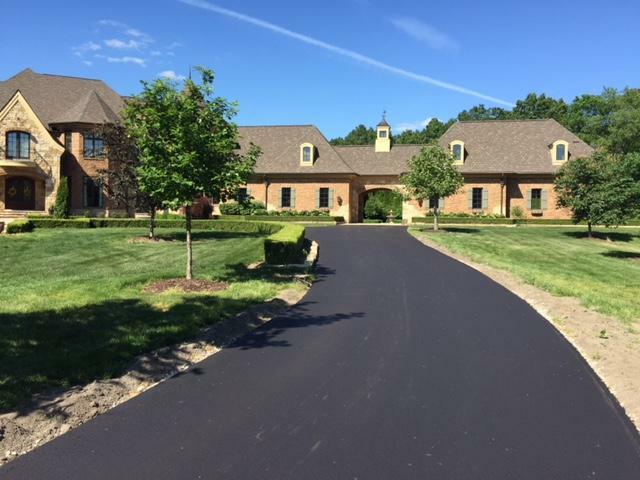 Are you looking to replace or repair your driveway? Please don’t be shy! Contact us right away for pricing. We are dedicated to serving your family and offer an exceptional service for an affordable price. Dexter Concrete is the concrete division of Action Asphalt LLC, helping provide our customers with quality concrete and masonry work. We take pride in our work and have been serving local businesses sense 1978. Over the years, we’ve become masters of our craft and would like to offer that experience to you. Get Your FREE Estimate Now! We are proud of the many municipalities that have chosen Action Asphalt for there pavement projects. With 38 years of learning our industry, it’s no wonder our customers keep on coming back. 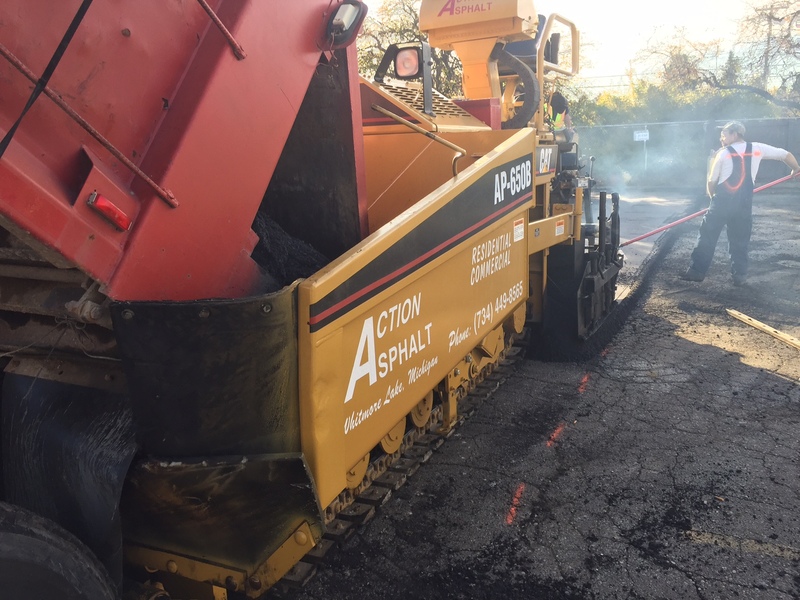 Action Asphalt, LLC is a Michigan based private corporation that has gained it’s excellent reputation by putting customer satisfaction first. 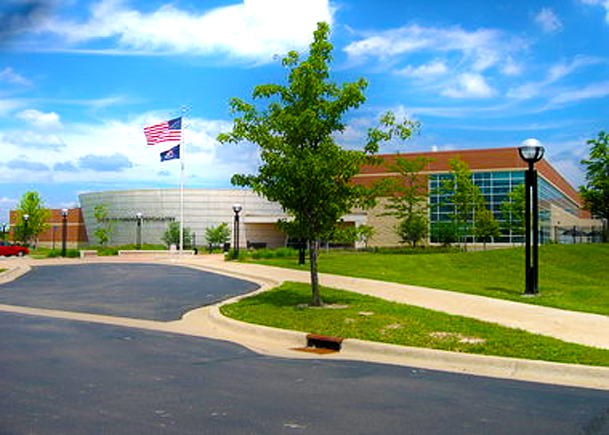 Action Asphalt, LLC has been serving Livingston and the surrounding counties since 1978. 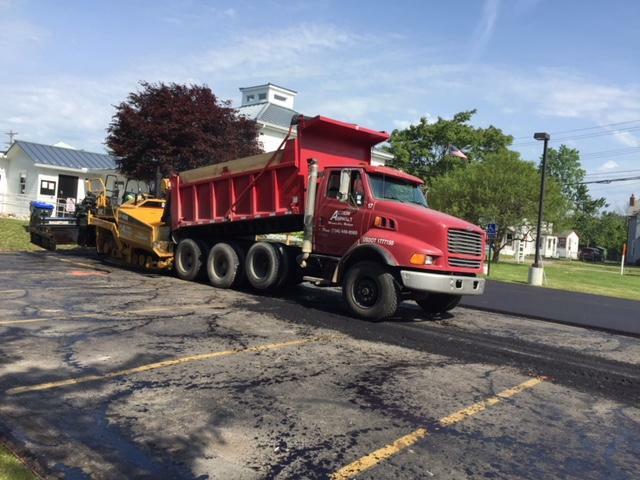 We are a full service asphalt paving and concrete flat work contractor that provides the following: asphalt paving, re-surfacing, repairs, concrete flat work, seal coating, parking lot striping, sport court and tennis court installation, color coating, Milling, pulverizing, Excavation, grading, gravel, catch basin repairs and more. Our services cover residential, commercial, industrial, municipal and state needs. 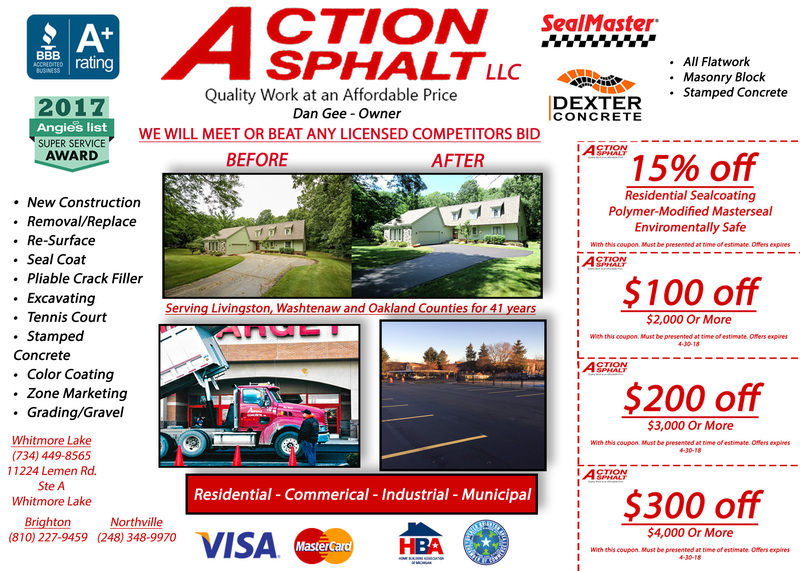 Action Asphalt, LLC. is state Pre-qualified for highway work. We are the distributor for Seal Master Products. 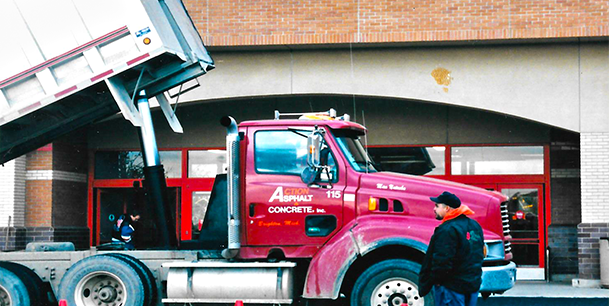 We are always updating our trucks and equipment and are currently working with two pavers. Action Asphalt, LLC is an equal opportunity employer. We are fully insured and bonded. A certificate of liability insurance may be obtained by contacting our business office. For your convenience we accept Visa and MasterCard as payment options.